If you are searching for an easy eCommerce platform checkout WooCommerce. 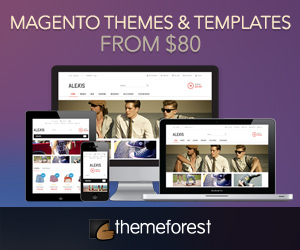 Ready made Themes are a most for all eShops. 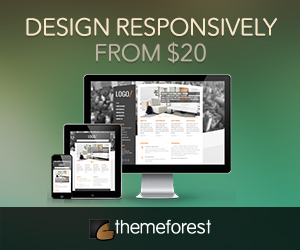 They provide great value by giving you a professional design look which will boost your sales.